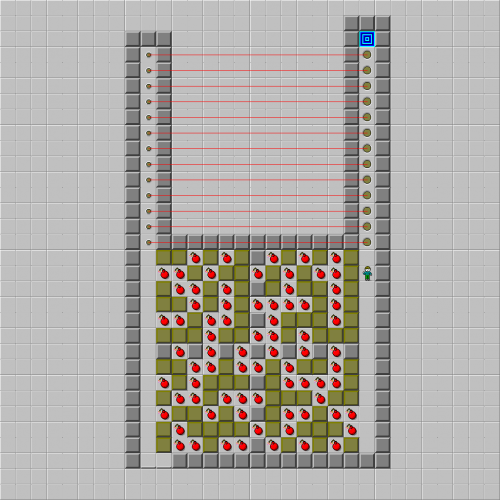 Dynamite - The Chip's Challenge Wiki - The Chip's Challenge Database that anyone can edit! This article is about CCLP1 level 130. 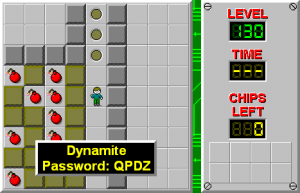 For the CC2 tile sometimes referred to as "dynamite", see Time bomb. Dynamite is the 130th level in Chip's Challenge Level Pack 1. It was created by Michael Moorman.